Duhok (Kurdish: دهۆک‎, Dihok, Dahūk; Syriac: Nohadrā; Arabic: نوهدرة‎ Nōhidrāh;) is the capital of Duhok Governorate in Kurdistan and part of Iraqi Kurdistan, with a population of approximately 350,000 inhabitants, consisting mostly of Kurds, with a significant Arab and Assyrian population. The city is encircled by mountains along the Tigris river. 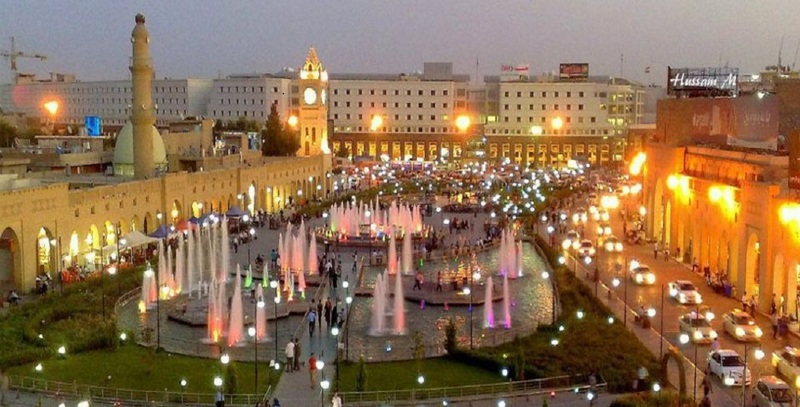 Dohuk has a growing tourist industry. Its population has increased rapidly since the 1990s, as the rural population moved to the cities. The University of Duhok, founded in 1992, is a renowned center for teaching and research. 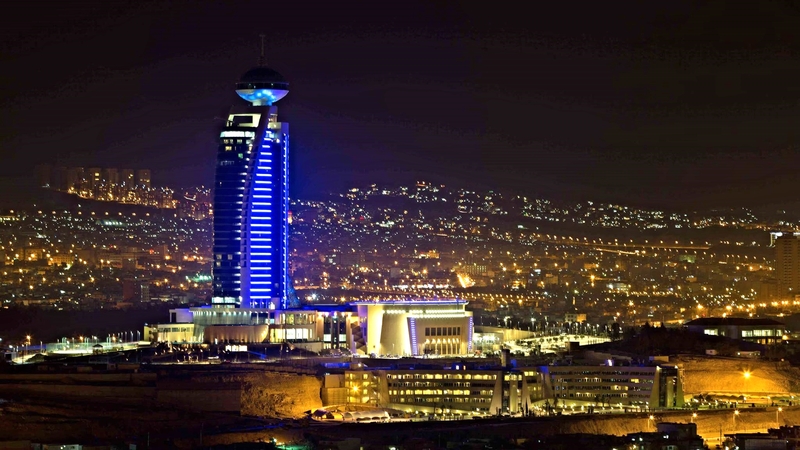 Although Kurdistan has been divided by international borders, it has never lost its identity as a separate nation; Duhok has remained the center of its uniqueness, which itself can provide an incentive for studying in Duhok. Rich in its ancient heritage and located on the historical “silk highway,” Duhok hosts many historical sites and ruins both in and around the city. Hallamata Cave (Eshkefta Hallamata) at its western entrance contains sculptures that are thought to belong to the period 705-681 BC. Other sculptures found near Duhok Valley were discovered in a cave in the northern mountain ridge and are believed to have formed part of an ancient Zoroastrian temple. 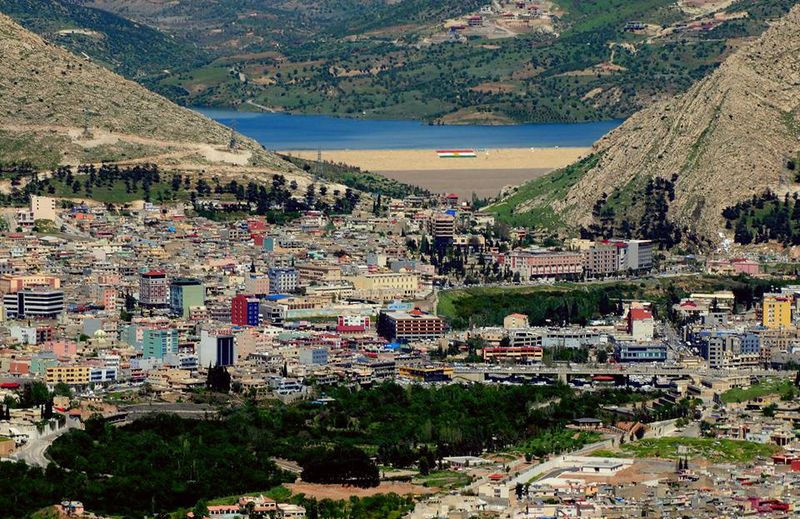 Duhok city is a multi-cultural, multi-religious community with a predominantly Kurdish population. Muslims, Christians, and Yezidis live side-by-side in harmony, merging together to recognize each others’ many traditional festivals, cultural events and religious holidays in a spirit of friendship and celebration. 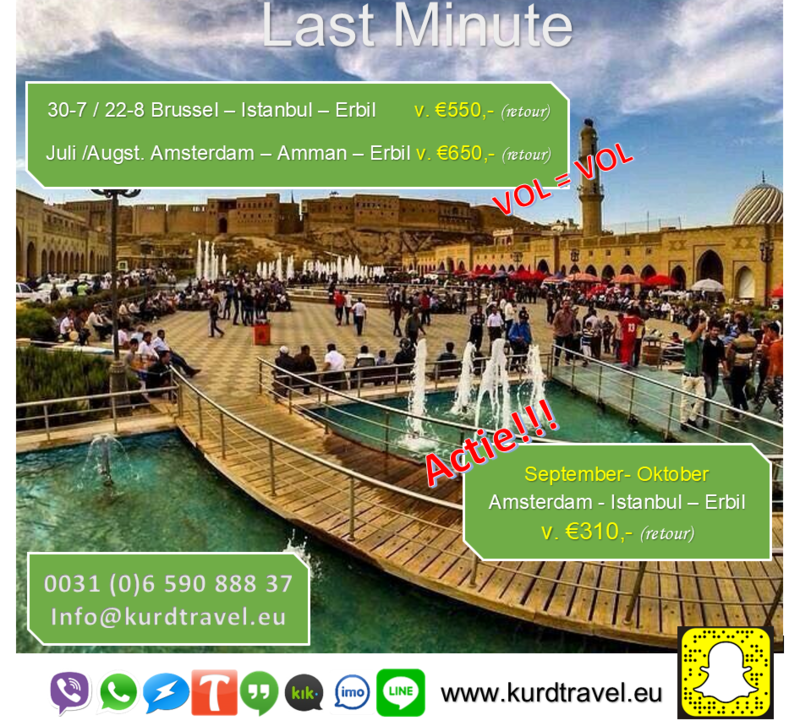 The majority of the population speaks Kurdish – the predominant language throughout the Kurdistan Region. 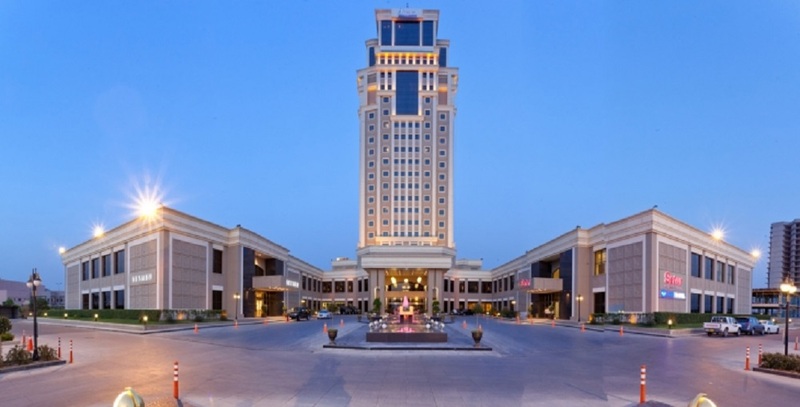 In recent years, particularly after the uprising of 1991, the city has experienced remarkable progress in its social fabric and sustained a unified harmony. 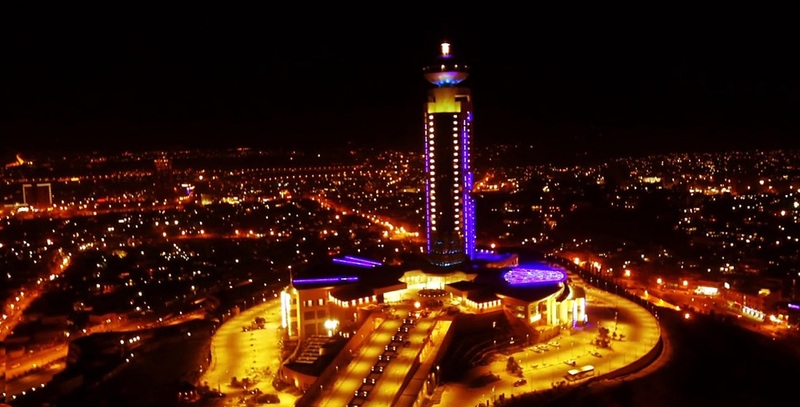 Located in the heart of the city’s downtown market, you will have access to many sites: Mazi Dream City amusement park at the entrance of Duhok City; Duhok Dam in the graceful subterranean Duhok Valley, overlooking the city with its high reaching mountains and fresh waterfalls; The Grand Mosque – the oldest mosque in Duhok, now at the heart of Duhok Bizarre; Saint Ith Ilaha Church, situated on the west hill, known as the oldest church in Duhok, dating back to the sixth century A.D. next to which lies one of the oldest graveyards; Duhok Gallery of fine Kurdish paintings, artifacts, folklore and heritage situated in the city center; three legendary historical caves; Duhok’s Football Stadium located at the center of the city; numerous small stadiums decorated in the vibrant colors of the Kurdish flag, which act as mark posts in all directions within the city; and summer vacation resorts for tourists, newcomers and locals.